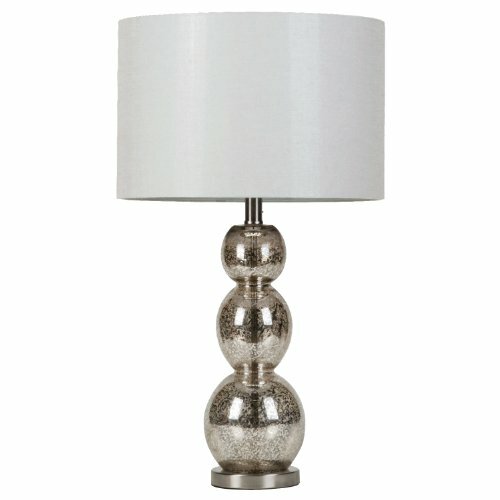 Embrace a love of artistic fare as this table lamp brings a host of elegant, expressive accent to a transitional space. Reflecting a retro personality, its sculpted body gives off an Art Deco flavor and shines with a cool mottled tortoise shell finish. 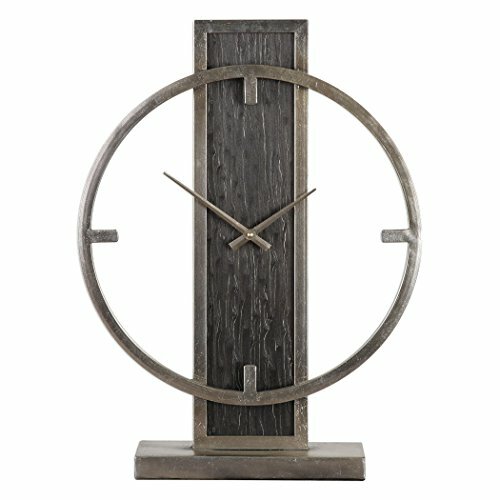 Antique silver creates a versatile and stylish overall finish. A white drum shade adds a perfect finishing touch. Operates with a two-way switch. 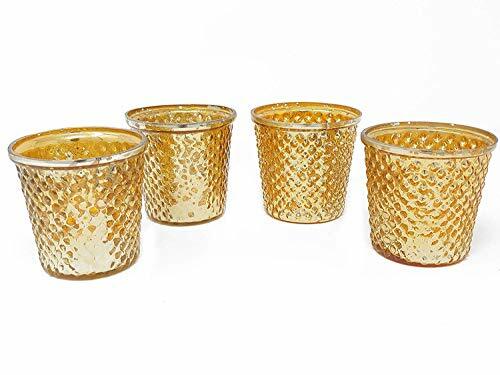 SouvNear Pillar Candle Holder Handmade Ribbed Glass Golden Color Candle Stand Give your home and interiors a natural illuminating glow with this beautiful, handmade Candle holder; apt for both scented and odorless votives. 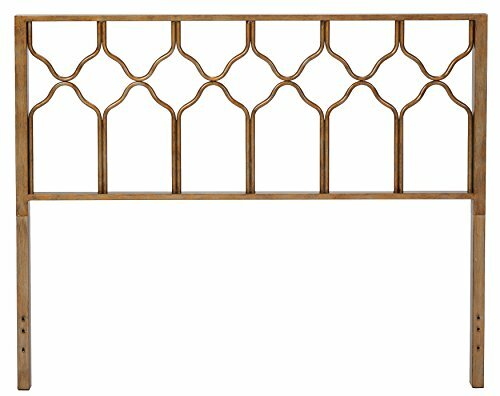 A great addition to any decor all year round: from lining the outdoor patio, gallery or dining table during summer months to making a house feel extra cozy during the chilling winter nights! 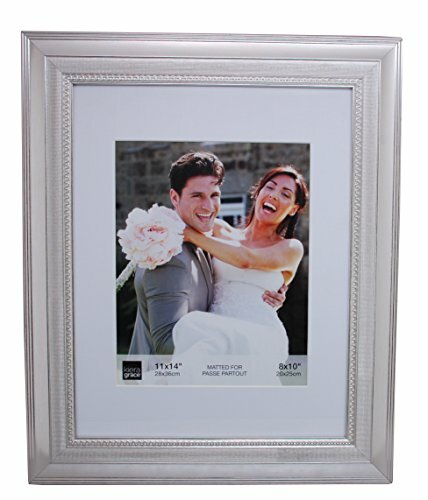 The durable quality and practical design make this piece ideal for restaurants, weddings, parties and events. 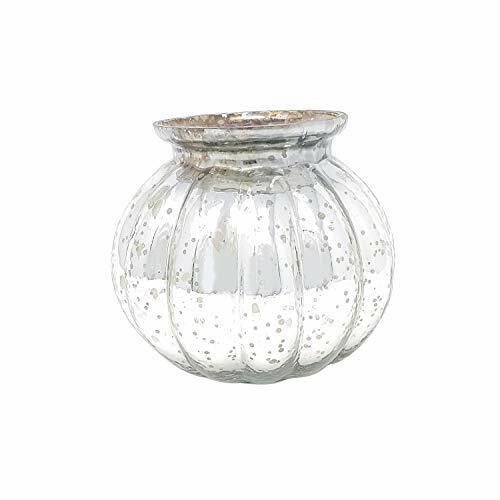 Invest in this small wonder to create a warm subtle glow that awakens the senses and brings a flattering, mellow ambience to your space. 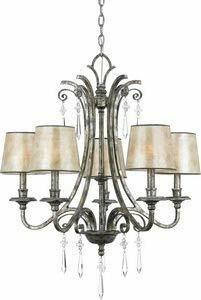 Lightly Antiqued Silver Champagne With An Exotic Looking, Mottled Black Veneer Accent. Quartz Movement Ensures Accurate Timekeeping. 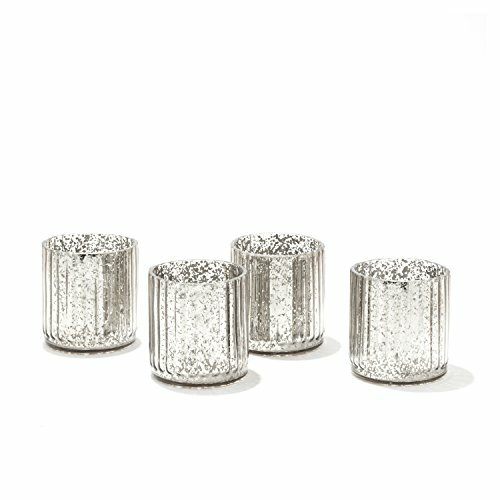 This stunning candleholder creates a captivating display arrangement.The mottled silver applied to the inner surfaces of this votive creates an occasional brilliance that excites the eye and interest of everyone. 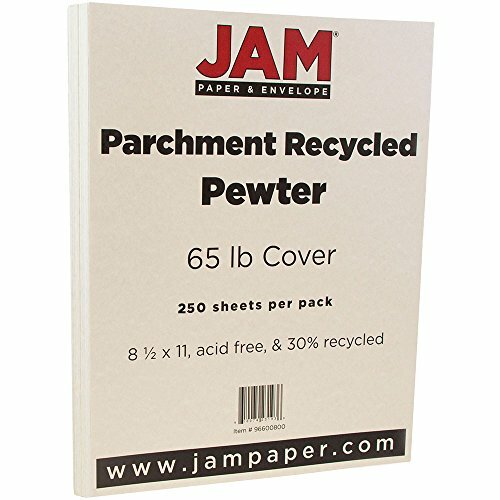 Works great with any wax candle or LED candles. Tealights/Candles not included . 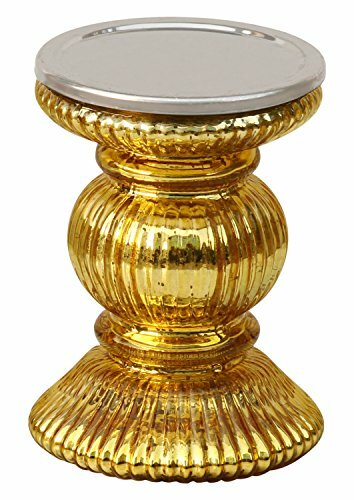 This silver antique finish candle holder is a statement in itself. Mottled silver is applied to its inner surfaces which creates an occasional brilliance that excites the eye and interest of everyone around. Works great with any wax candle or LED candles. Tealights/Candles not included .